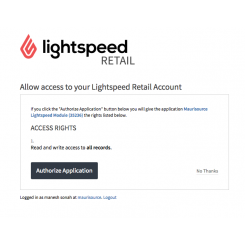 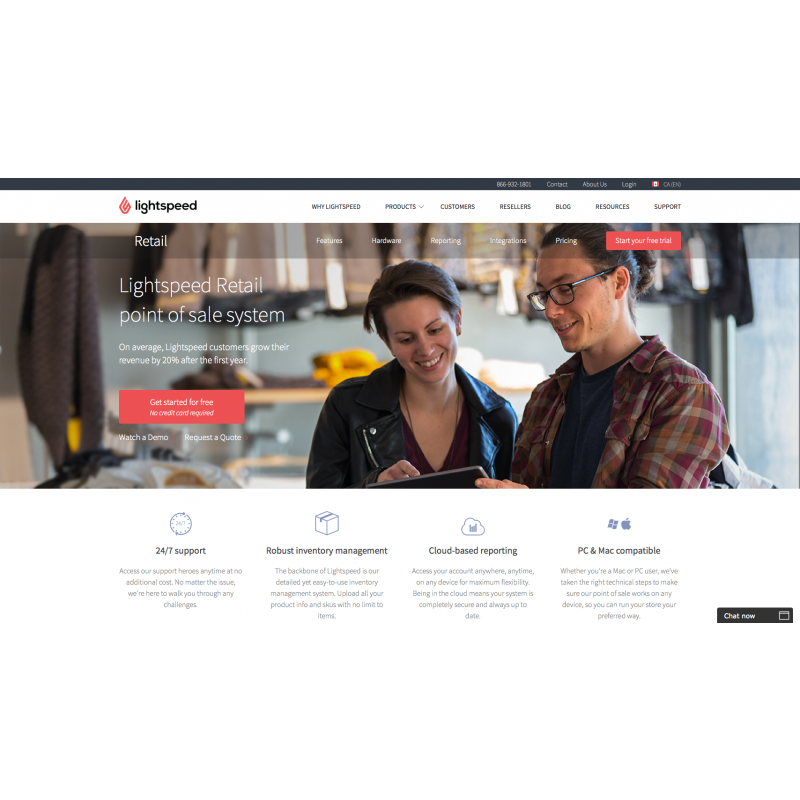 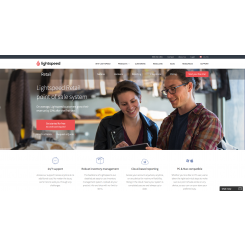 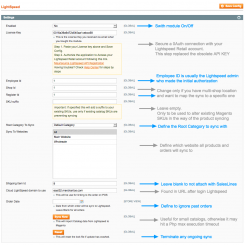 Lightspeed Retail POS integration with Magento ®. 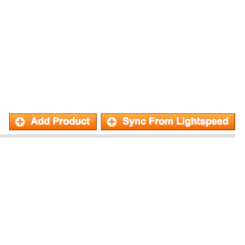 No 3rd party needed. 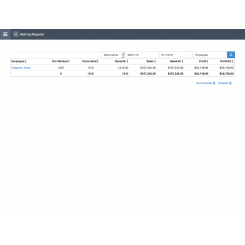 Cut-off recurrent fees and additional interfaces. 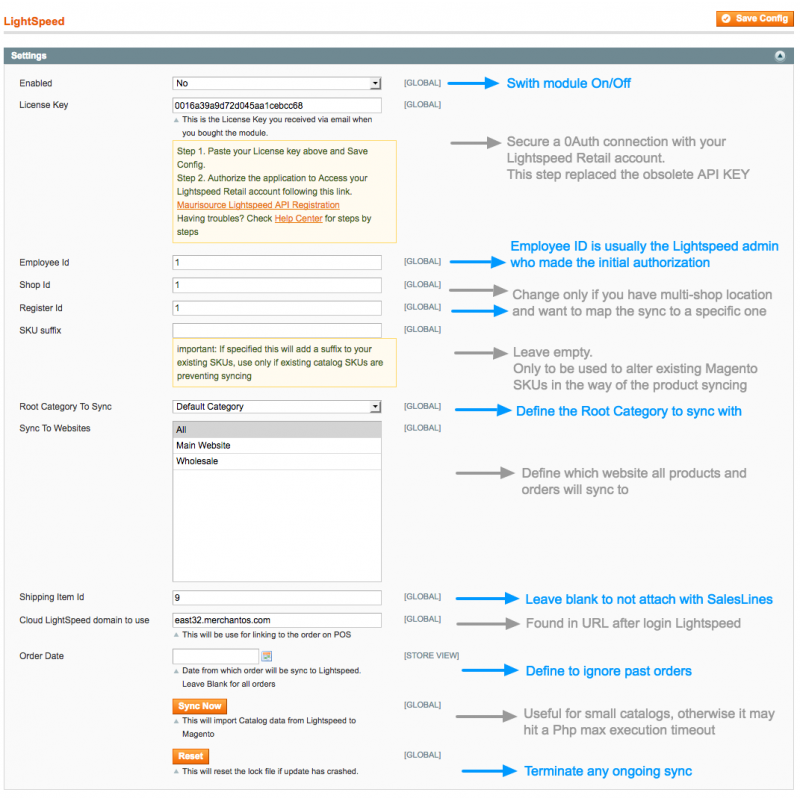 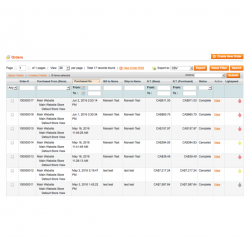 Our approach results in direct data transfer between Lightspeed and Magento with main interface being Lightspeed's. 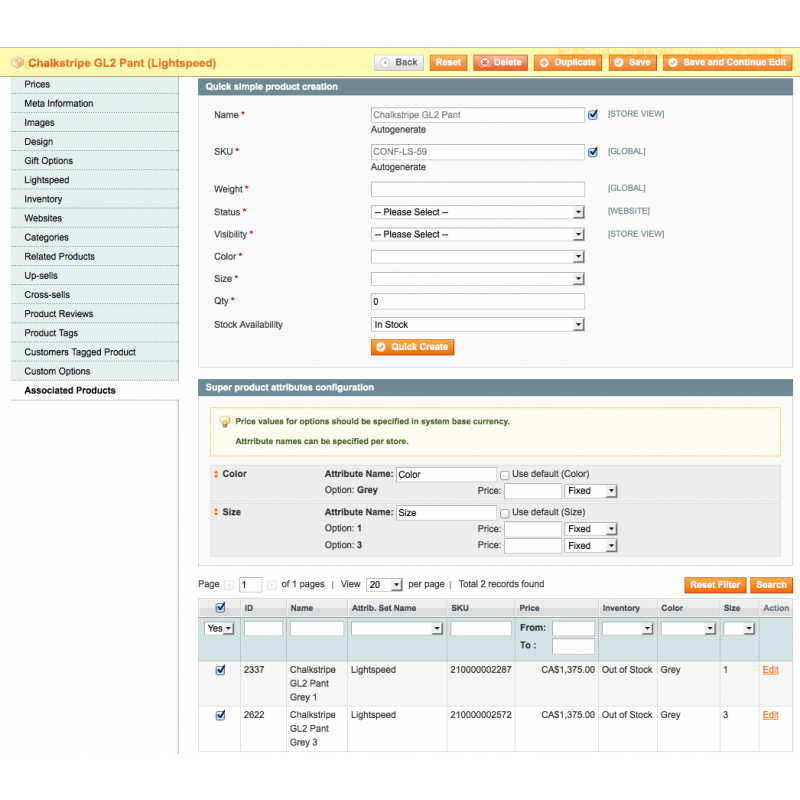 Developed by certified Magento ® developers. 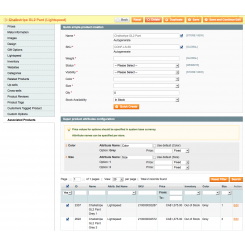 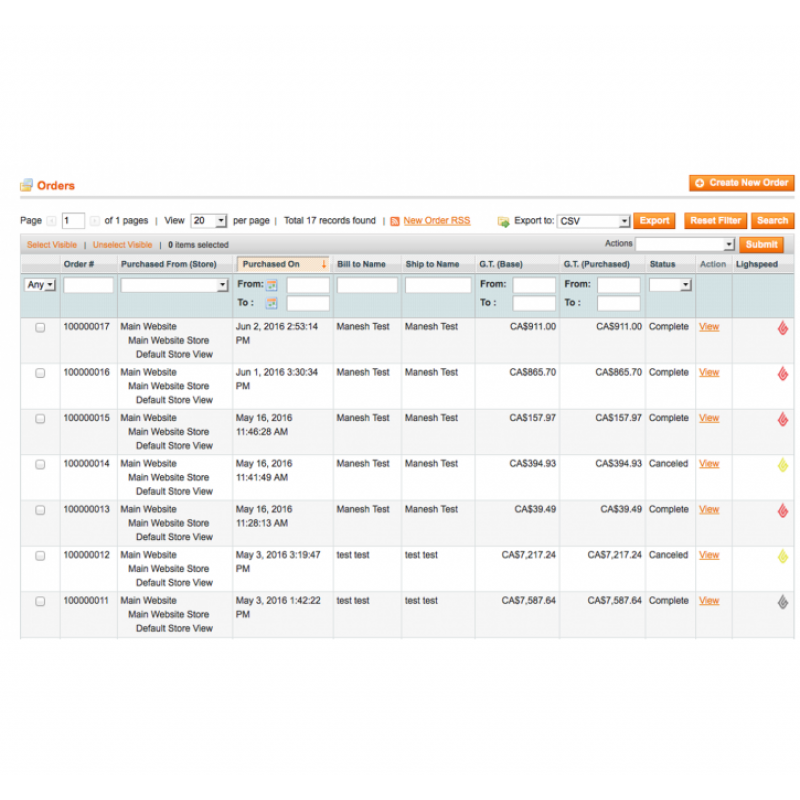 Admins who wish to minimize the usage of Magento ® admin interface. 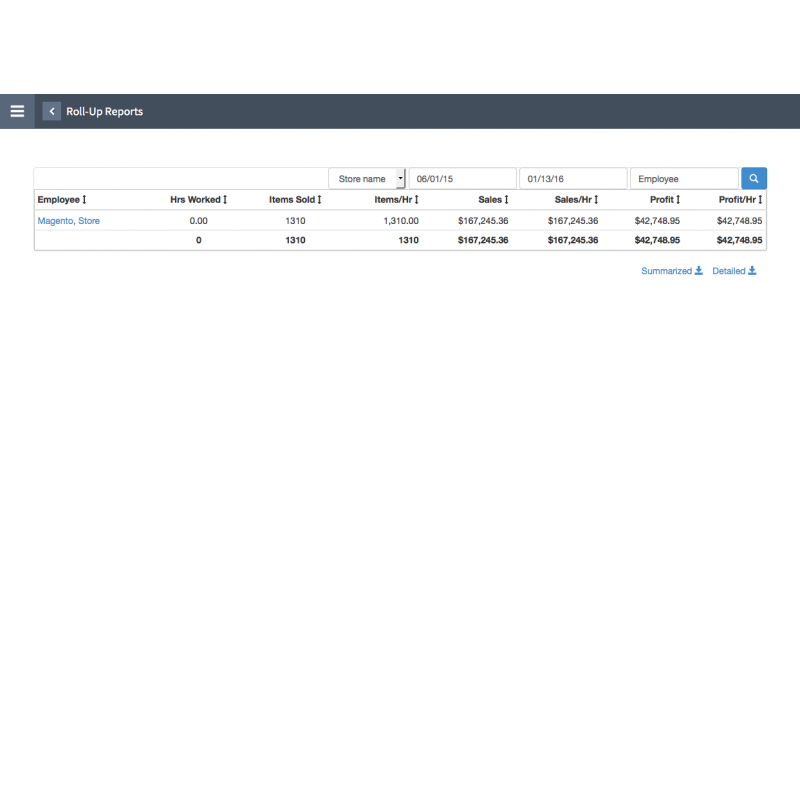 Developers, a custom module opens expanding capabilities. 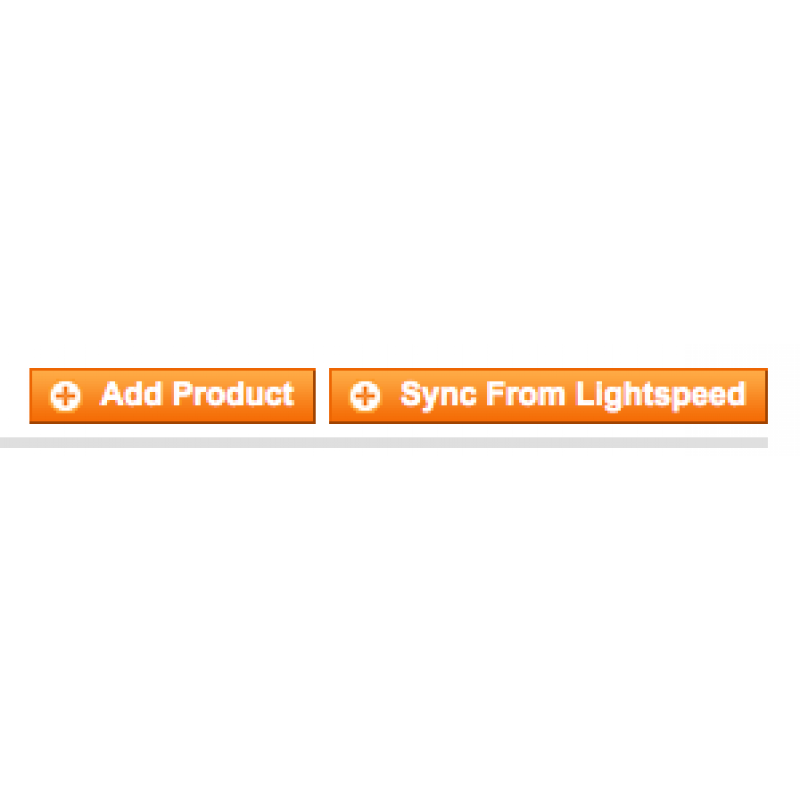 Want a specific feature to be part of the Sync?  Have your developer create it or ask us! 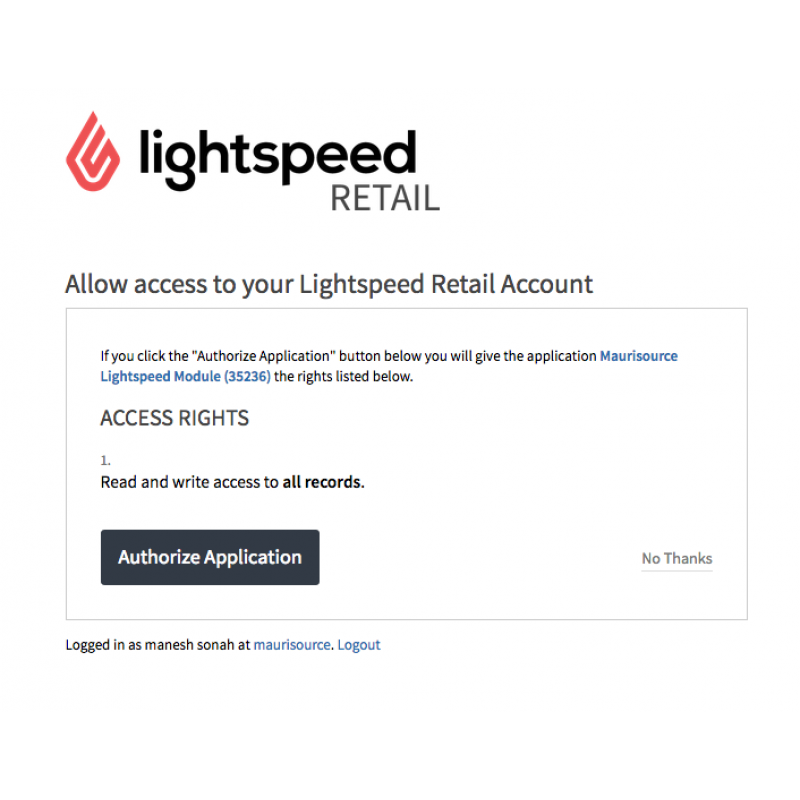 Why Magento Lightspeed API 0Auth2 Connector?